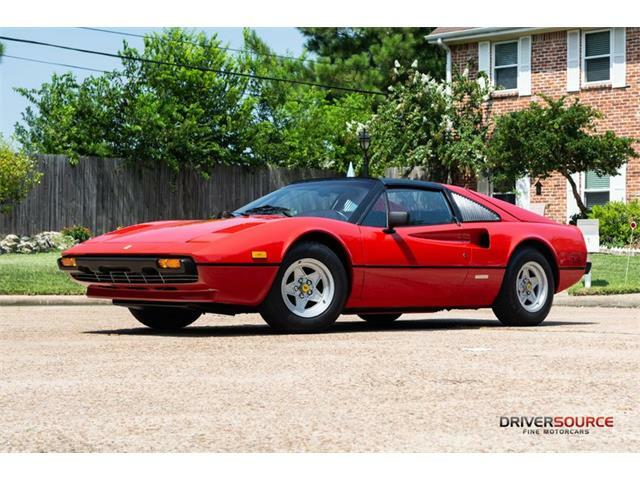 A rising tide lifts all boats, they say, which apparently holds true for Ferraris as well. 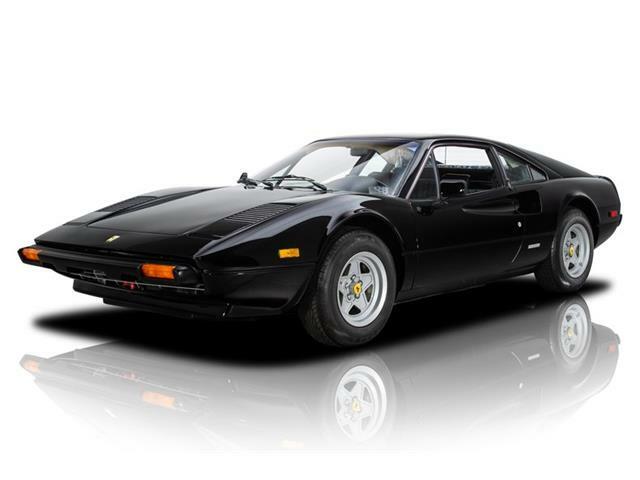 While stunning multi-million prices for rare, early and competition Ferraris have become the norm in the past few years, values for the lesser production cars from Maranello are following suit, though perhaps not in such a spectacular way. 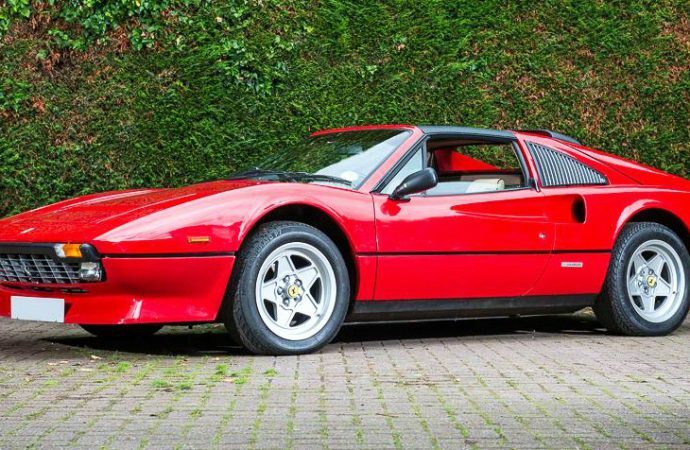 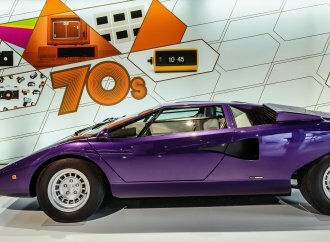 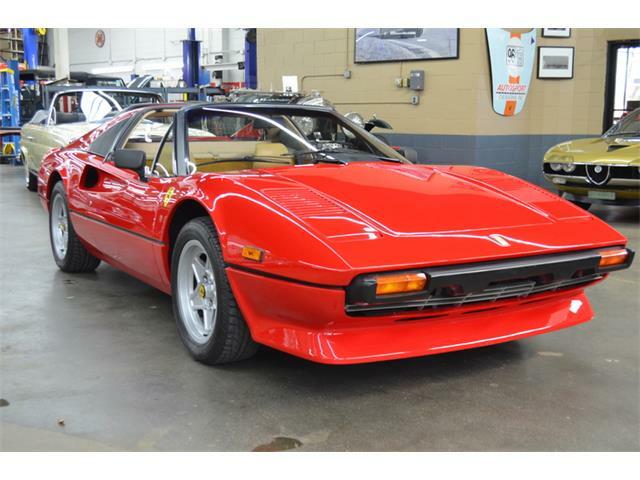 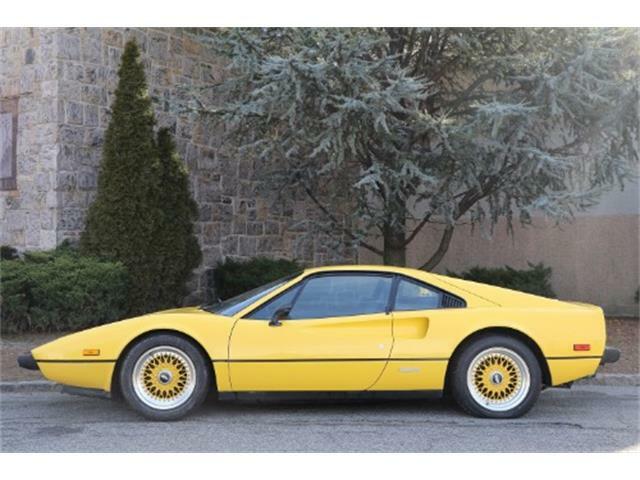 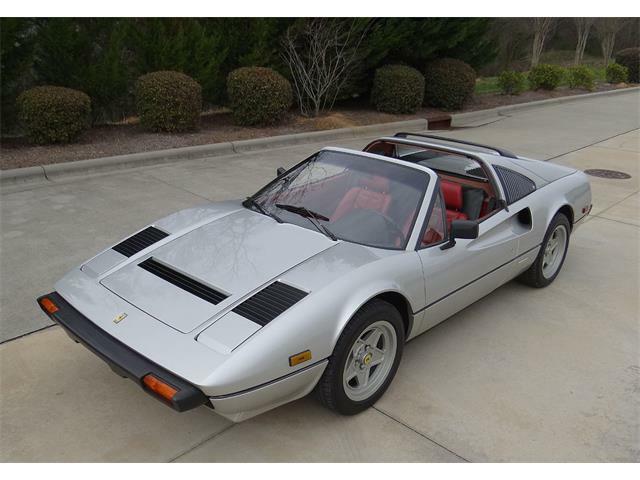 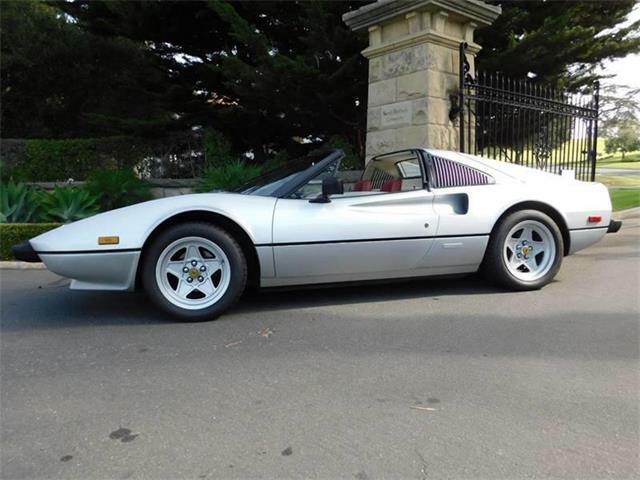 This recent collector-car auction at England’s famed Silverstone Circuit proved the point with the sale of five “entry-level” Ferrari 308 sports cars, which have been gaining greater traction after years in the bargain basement. 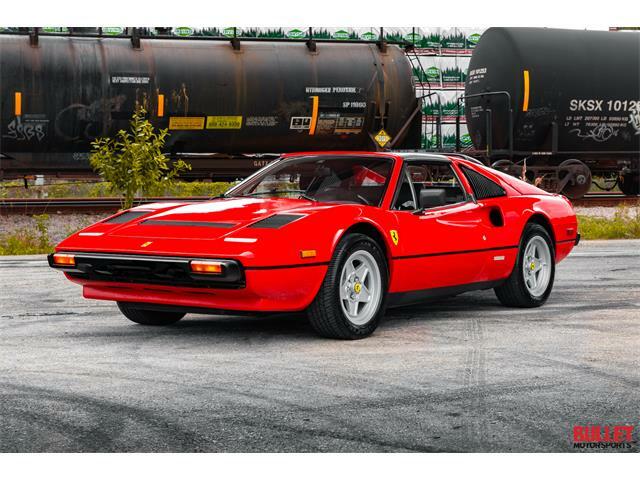 One of those cars, a desirable 1985 308 GTS Quattrovalve with just more than 10,000 miles on its odometer, was the top-selling car at the auction at £88,550 (nearly $145,000), including auction fee. 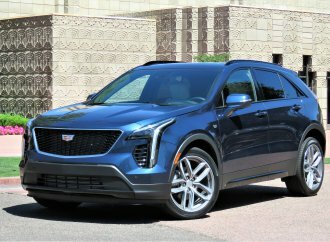 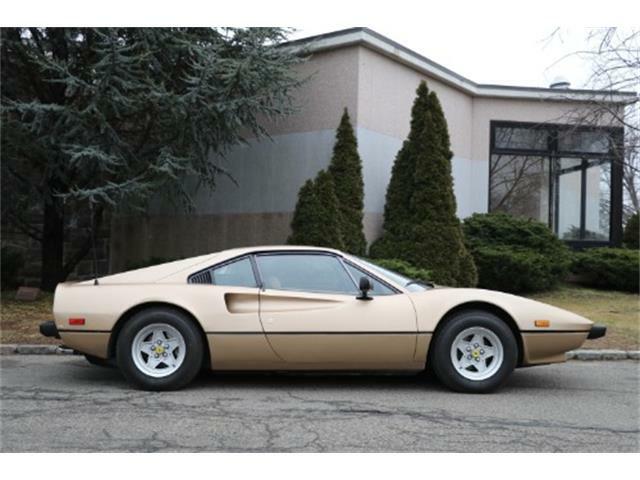 That’s quite a hike compared with the $50,000 top value listed in the latest Sports Car Market price guide. 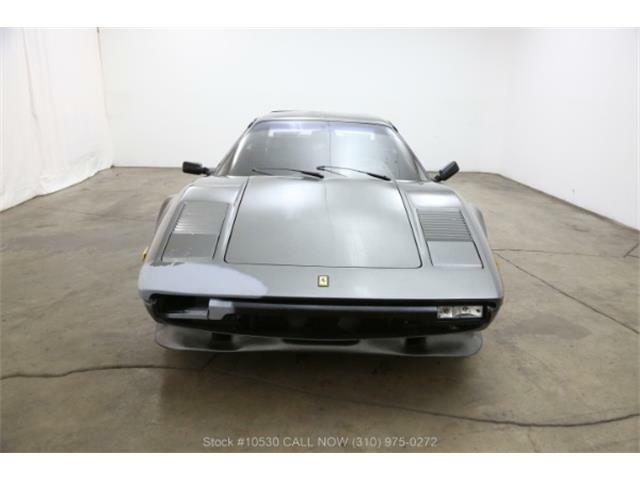 The four other 308s also fared well. 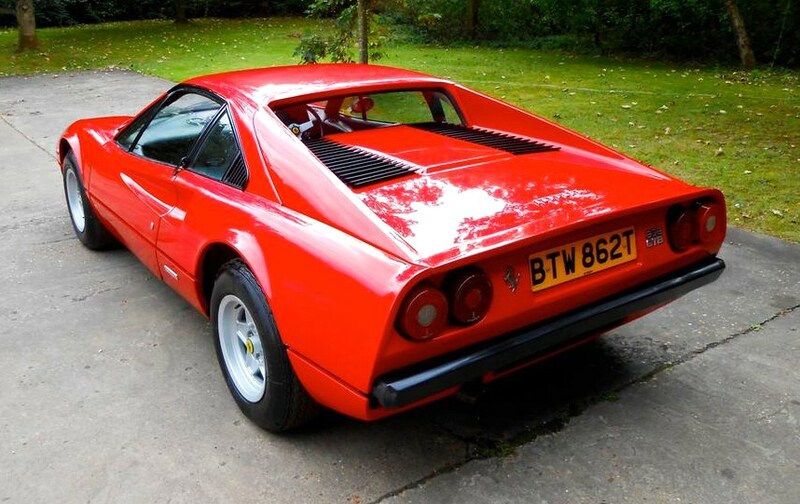 A well-preserved original dry-sump 1978 308 GTB reached £58,075 ($95,000); a 1978 308 GTS steel-bodied “carburetor car” went for £53,475 ($87,500); a 1979 308 GTS sold for £52,900 ($86,550); and the only non-red 308 of the bunch, a glossy-black 1978 308 GTS, sold for £38,525 ($63,000). 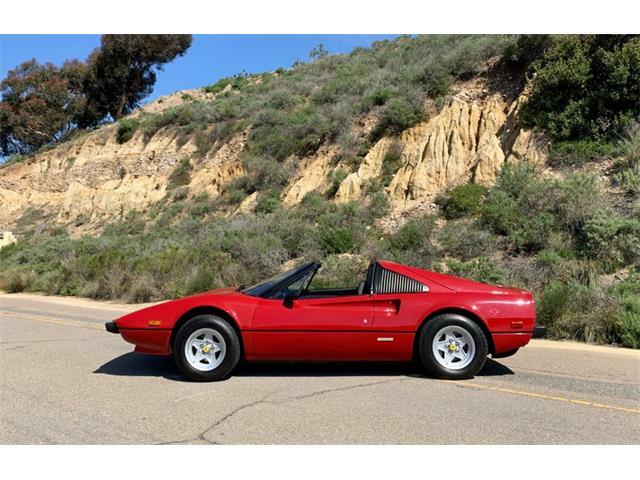 Ferrari 308s, famously known in the U.S. as the borrowed Ferrari driven by Tom Selleck in the 1975-85 TV show Magnum PI (there were actually three successive 308s during the life of the series), the mid-engine V8-powered cars with their distinctive Pininfarina styling and targa tops have been rediscovered recently as nimble, fun driving cars with a panache that has grown over the years. 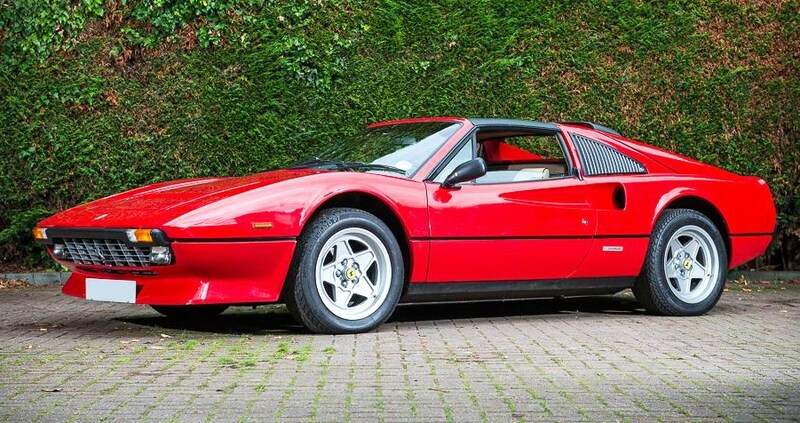 The Silverstone Auctions sale offered more than 60 cars with a 63 percent sell-through rate and a total exceeding £1million ($1.64 million), including auction fees. 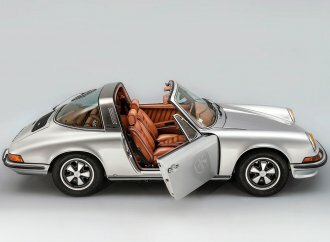 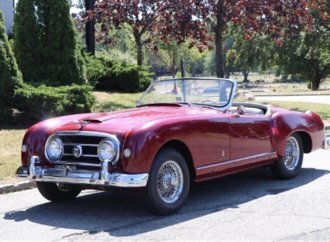 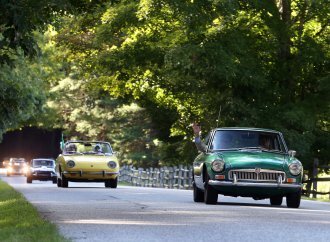 Other notable sales included a pair of musty barn-find Aston Martins, a 1978 V8 Series III for £22,425 ($36,400) and a 1970 DBS for £33,350 ($54,570). 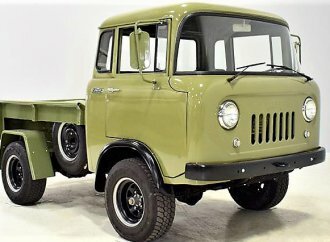 A piece of Americana that might have seemed out of place in Great Britain, a well-restored 1951 GMC pickup truck, also did well, selling at £22,080 ($36,000), which was well over the pre-sale estimate.